The DreamStation is the latest addition to Philips Respironics’ PAP therapy product line. 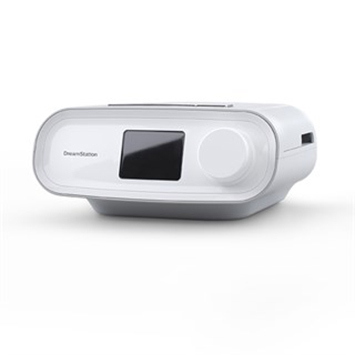 The DreamStation BiPAP Auto machine is an advanced system with multiple modes. 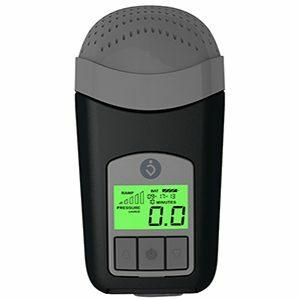 It can be set up as a standard Bi-level or Auto-Bi-Level device, delivering different pressure levels during inhalation and exhalation. 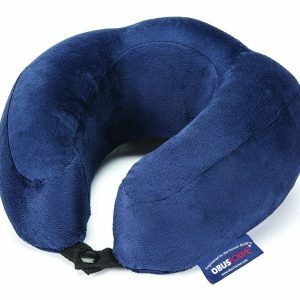 It can also be used as a standard CPAP device delivering one fixed pressure. 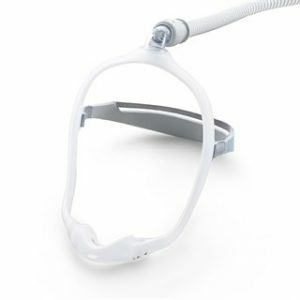 Furthermore, DreamStation contains Smart technology, including EZ-Start Function: help users gradually achieve their prescribed level of therapy; CPAP-check: makes minor pressure adjustments over long term to meet changing needs; Opti-Start: reduces the likelihood of apnea events at the beginning of therapy; SmartRamp: allows users to fall asleep to lower pressures. Finally, the DreamStation allows you to stay connected 24/7 with its Integrated Bluetooth feature.